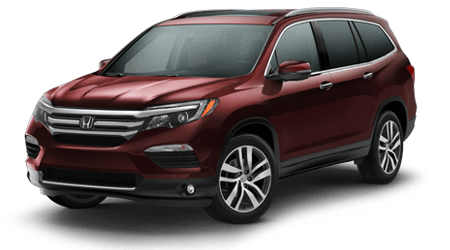 Honda’s 2015 Crosstour is a crossover for folks who prefer style to the ability to carry 7 passengers or huge amounts of cargo, but want more room than a standard sedan or coupe. 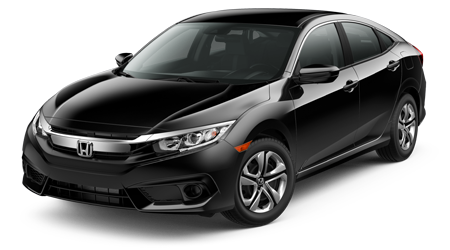 Visit Honda of Superstition Springs in Mesa, AZ and see just how stylish a crossover can be. 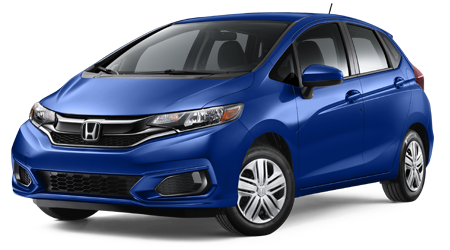 We serve Phoenix, and all the surrounding suburbs. 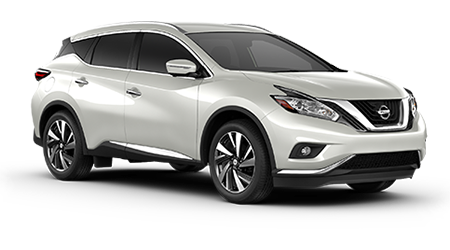 The 2015 Nissan Murano is as stylish as a traditional crossover can be, but it can’t touch Honda’s outside of the box design. 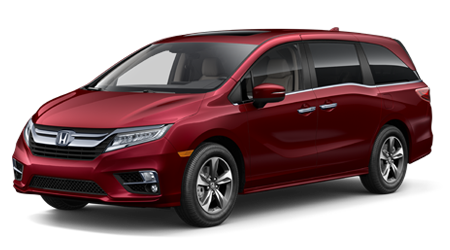 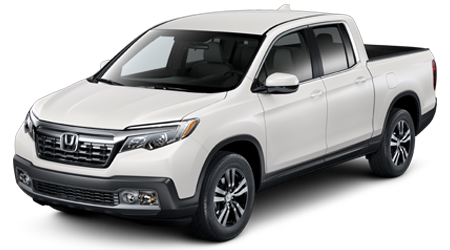 Both of these 5 passenger unconventional crossovers offer powerful V6 engines, but only Honda gives you the choice of a more fuel efficient 4-cylinder. 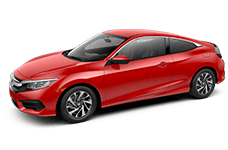 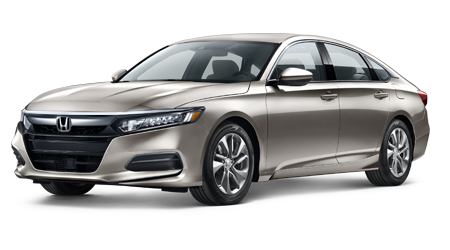 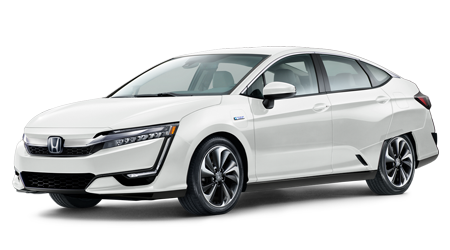 The base Honda motor is a 2.4-liter 192hp 4-cylinder, or for slightly more choose the 3.5-liter V6. 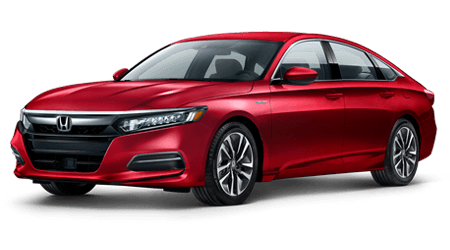 The Honda V6 out powers the Nissan unit by 18 horsepower and 12 lb-ft of torque. 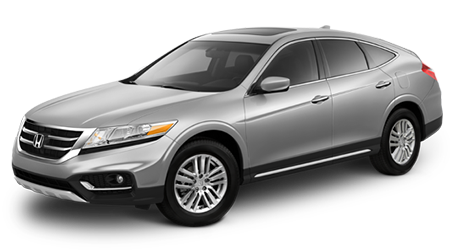 Normally to get more power you have to burn more fuel, but Honda’s engineers worked their magic on the Crosstour. 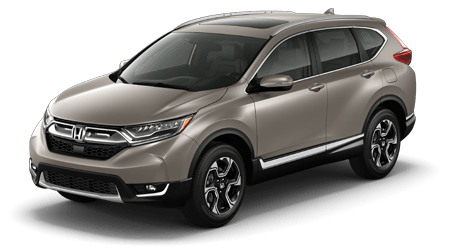 With the 4 cylinder you get an EPA rated at 22 mpg city and 31 highway, compared to the Murano’s 21 mpg city, 28 highway. 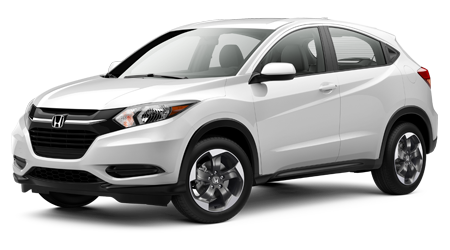 If you go for the Honda V6, you will get 1 less mpg in city use, but 2 better on the highway compared to the Murano. 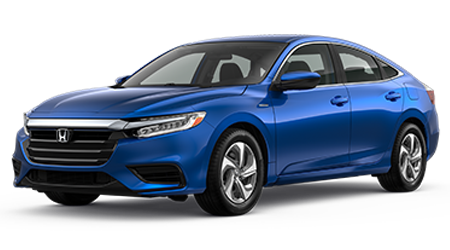 Nothing else on the road today looks like the 2015 Honda Crosstour, with almost all the space of a crossover, but a sleek fastback coupe roofline. 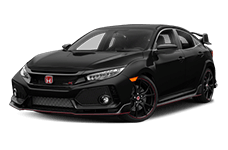 Come by Honda of Superstition Springs and see it in person today. 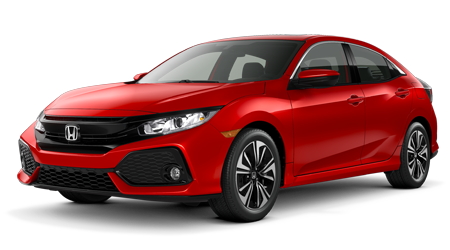 We’re nearby in Mesa, AZ, and easy to get to from Phoenix.